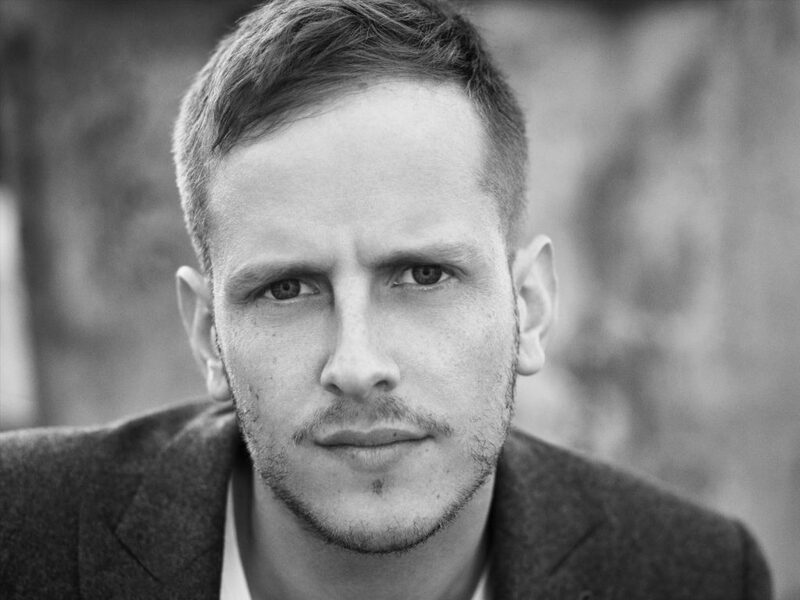 Six years on since his debut solo release on Anjunabeats, London-based producer ilan Bluestone’s journey through the global dance music scene continues to hit new highs. With a string of hit releases such as ‘Frozen Ground’ and ‘Bigger Than Love’ with singer / songwriter Giuseppe De Luca, ‘Spheres’, ‘43’ plus the Pete Tong-endorsed ‘Big Ben’, he has also graced some of the most renowned venues on the planet London’s Wembley Arena, New York’s Madison Square Garden and Colorado’s Red Rocks Amphitheatre to name just three. Festival performances at Electric Daisy Carnival, London’s SW4, and Electric Zoo cement his super-star status. In the last 12 months, ilan has continued to dominate the Beatport Trance charts, with dancefloor anthem ‘Bigger Than Love’ taking his tally of top spots to 10. 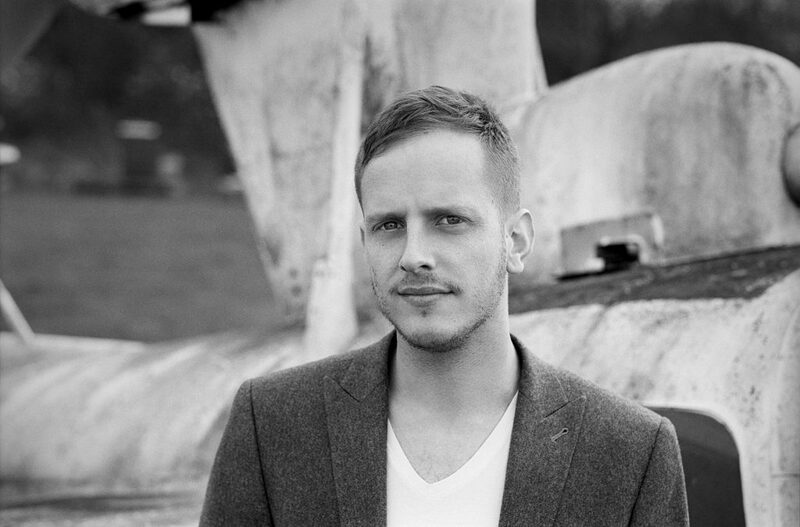 Ilan’s productions are a staple of Above & Beyond’s DJ sets, none more so than his remixes of their classics ‘We’re All We Need’, ‘On A Good Day’ and ‘Satellite’. His music gets frequent support from other international DJs including Armin van Buuren, Tiesto, Axwell, Gareth Emery, Seven Lions and Arty, and his discography now boasts collaborations with Andrew Bayer, BT, Jason Ross, Grum and Jerome Isma-Ae. 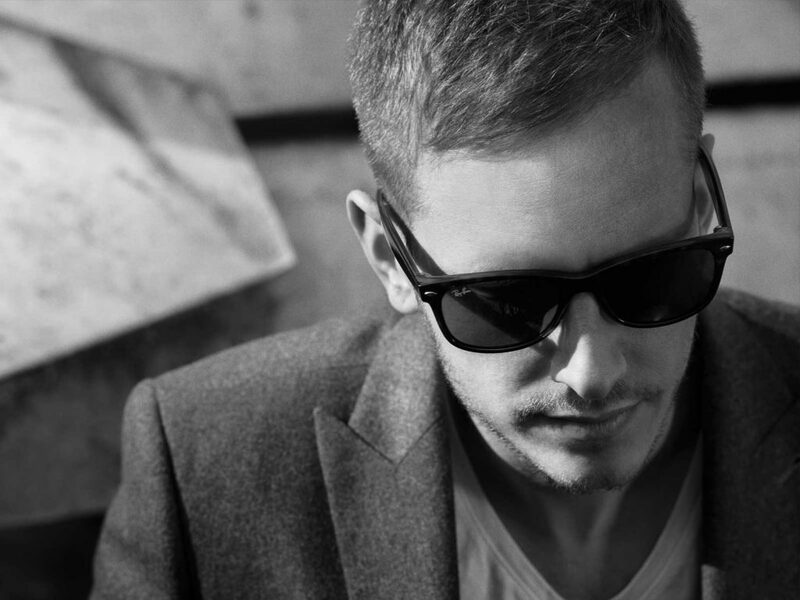 As a remixer, ilan has also reworked the likes of Armin van Buuren, Mat Zo, Michael Woods, and The Presets. Continuing to take inspiration from a variety of genres, ilan’s more recent progressive masterpieces ‘Malacosta’ and ‘Elevate’ – featured on the Anjunabeats Volume 13 compilation – display his wide range of musical talent, and his latest dubstep-infused single ‘Scars’, again with Giuseppe De Luca, sees him move even further out of his comfort zone. His collaboration with Anjunabeats veteran Andrew Bayer on ‘Destiny’, a feature on Cosmic Gate’s album plus a remix for Armin van Buuren cap off a hugely impressive start to 2017.